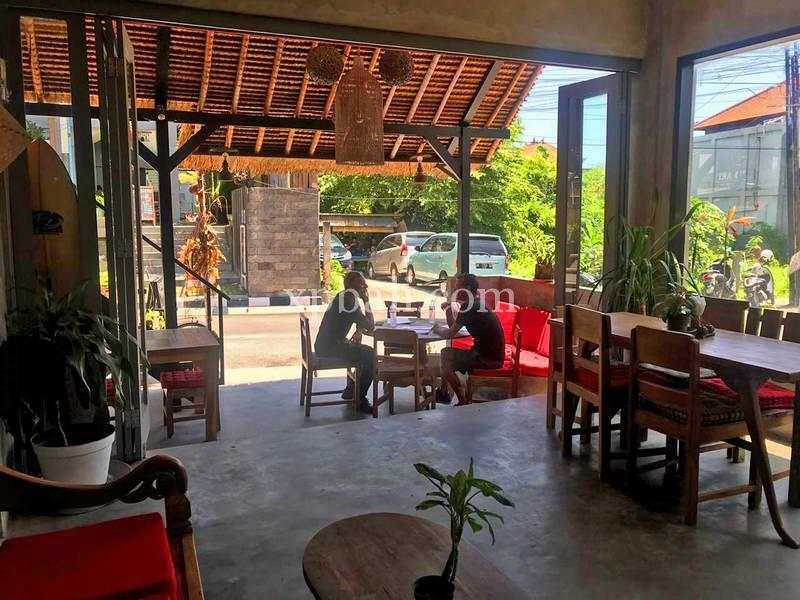 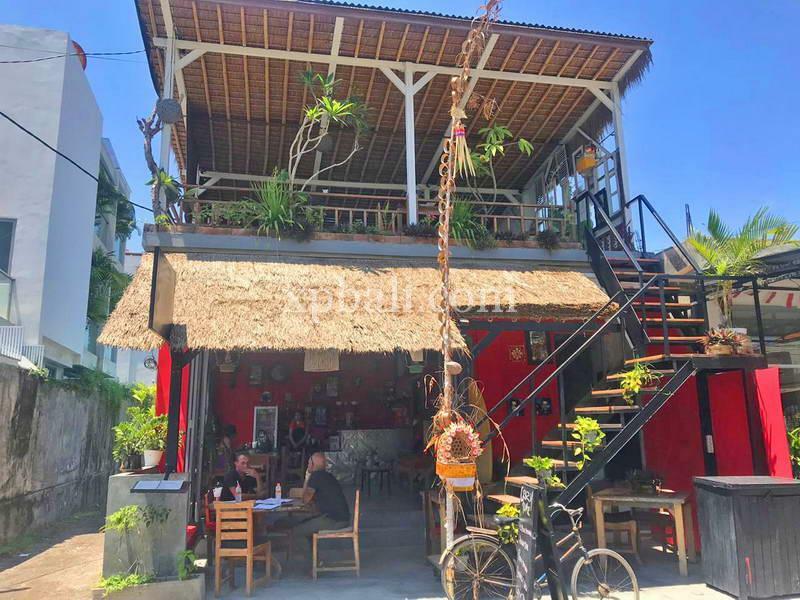 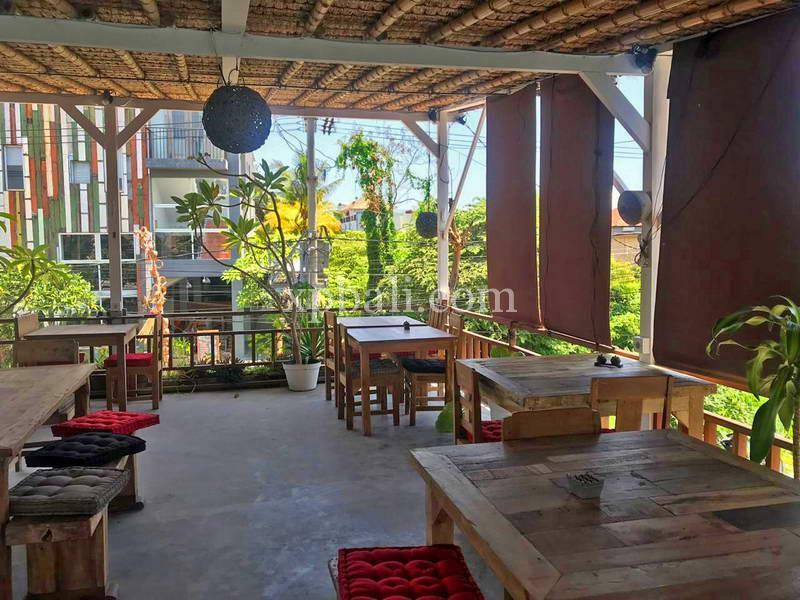 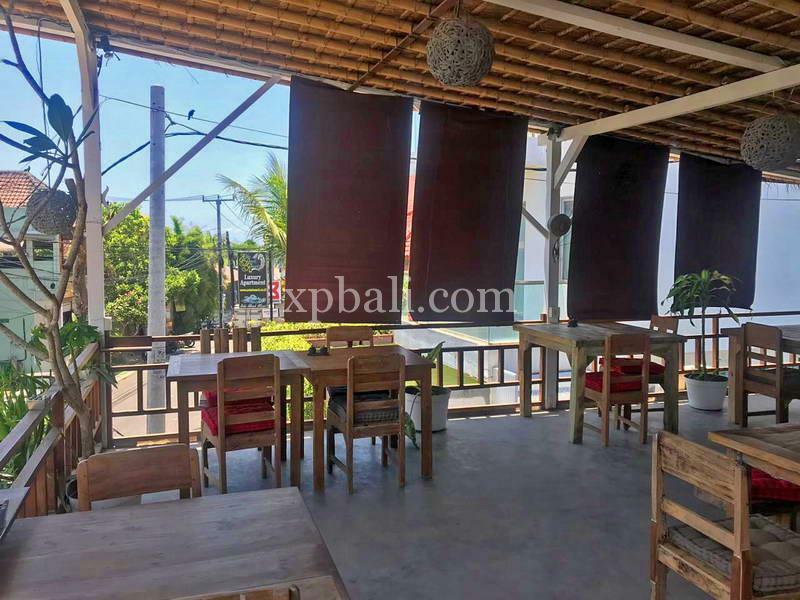 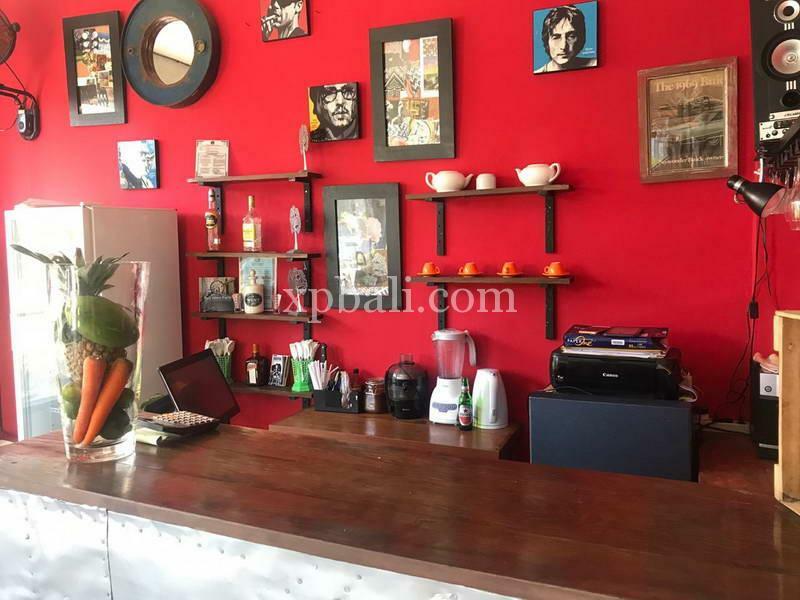 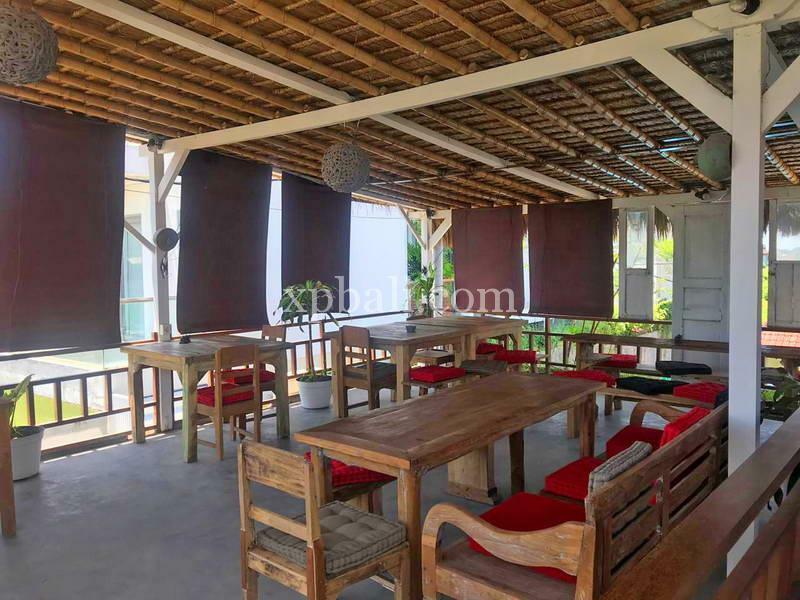 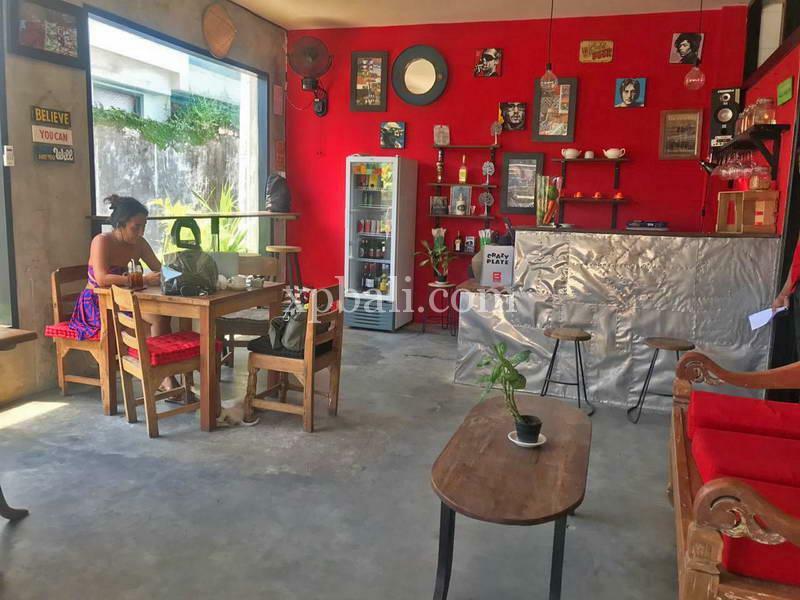 Beautiful open plan restaurant available in a highly sought after area of Canggu. 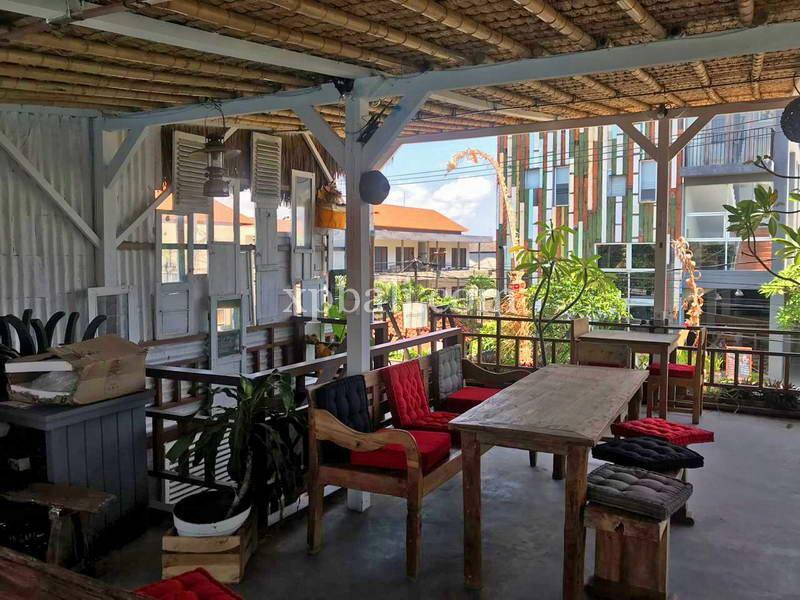 Walking distance from Canggu beach, with a real Balinese feel. 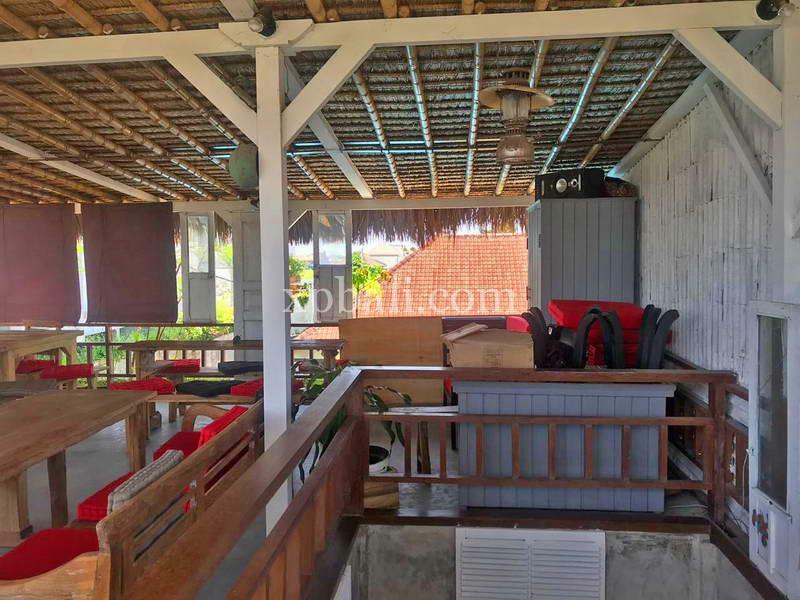 The restaurant comes fully furnished and equipped with a small kitchen, table and chairs. 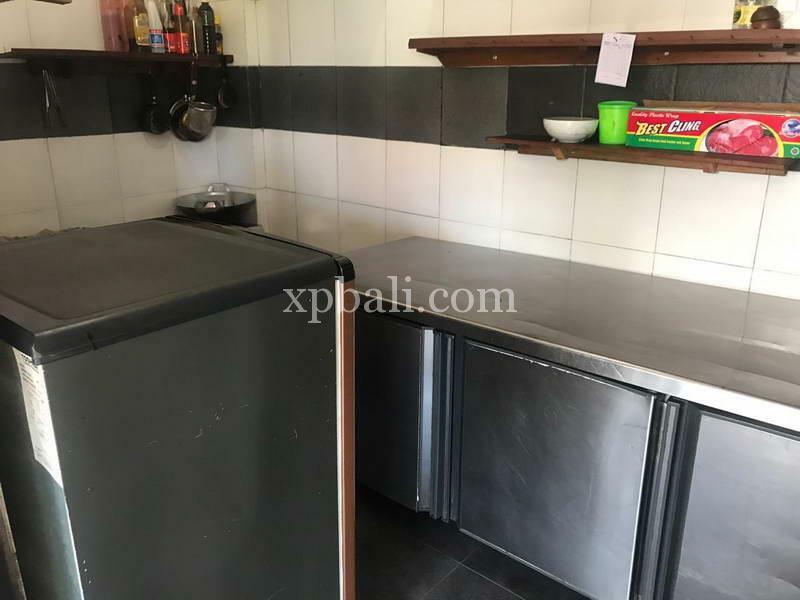 3 Years left on the lease agreement with an option to extend for another 2 Years.